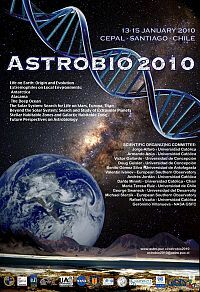 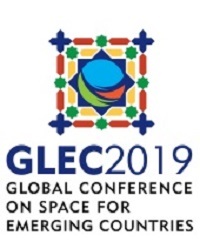 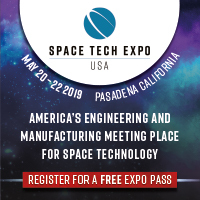 ASTROBIO2010 | Space Agenda, The space related events calendar! 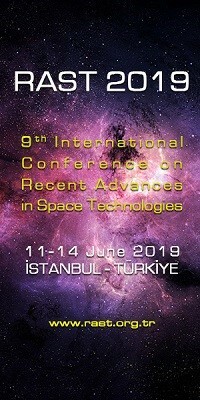 There has recently been a great progress on our understanding of the Origins of Life, Chemistry of the Universe, Extrasolar Planetary Systems, and the Search for Life in the Solar System and beyond. 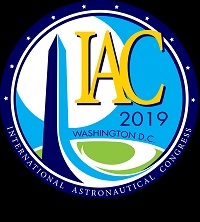 These themes bloomed with the creation of Astrobiology, a truly interdisciplinary science which is getting scientists from different areas and from everywhere to work together. 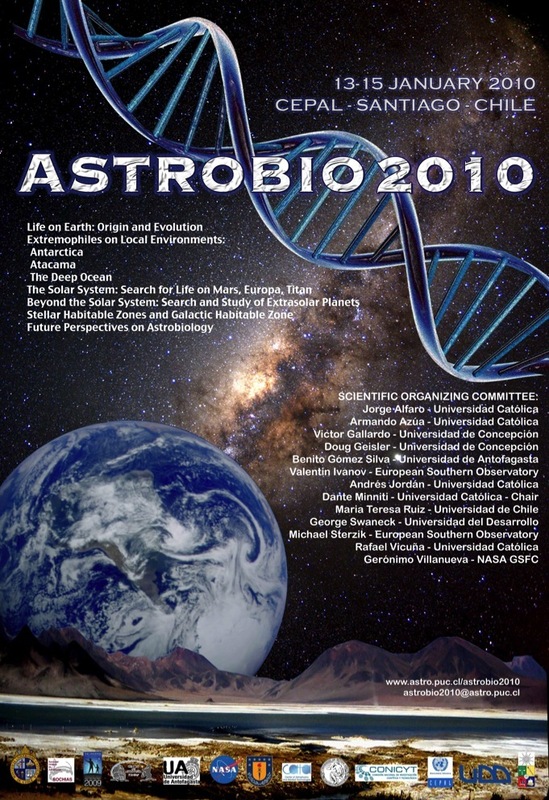 We are organizing "ASTROBIO2010", an International Workshop with the aim to cover the major topics on Astrobiology, to identify opportunities for new studies, and to promote the developement of the local community on the subject.